A solo exhibition featuring Pierre Coupey is on exhibition at Seymour Art Gallery in North Vancouver. Manifest | Trace (March 2 - April 13, 2019) presents work in a variety of media that foregrounds the importance of language on shaping our world. In the accompanying video Coupey shares about his moment of inspiration for the show and other influences that led to the project. Artwork by Pierre Coupey is currently on display as part of Transformations (September 28, 2018 – April 12, 2019) at Gordon Smith Gallery of Canadian Art in North Vancouver. The group exhibition, curated by Daylen Luschinger, is made up of selected works from the Artists For Kids Collection. In the article “Paper Gardens”, Paul Gessel of Galleries West discusses Fiona Ackerman’s Glasslands series, now on display at Gallery Jones as part of our Summer Breaks show. To the writer, Ackerman’s unique style brings to mind a piece of Canadian history, The Tangled Garden (1916)– an iconic work by the Group of Seven’s J.E.H. MacDonald. Brendan Tang has been chosen to participate in Ceramics Now at the Museo Internazionale delle Ceramiche in Faenza (MIC) in Italy, as the only artist representing Canada. The museum celebrates the 80th anniversary of the Faenza Prize, recognizing excellence in ceramic art. This year 17 curators have chosen 53 artists from around the world to be included in the exhibition, June 30- October 7, 2018. 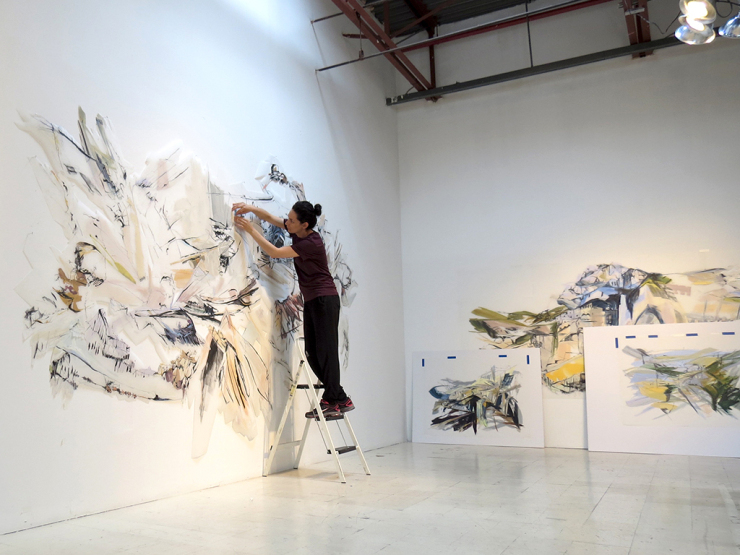 An upcoming exhibition at Elizabeth Leach Gallery in Portland, OR, Diverse Voices (July 19- September 1) will be highlighting seven Vancouver artists whose process-oriented work shows technical experimentation and innovation, curated by Rachel Rosenfield Lafo. Among the seven artists chosen are James Nizam and Brendan Tang. 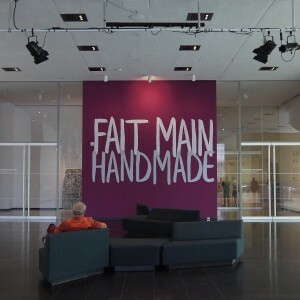 Works by two of our represented artists, Brendan Tang and Clint Neufeld are currently on display as part of a large exhibition Fait Main/Hand Made at the Musee national des beaux-arts du Quebec, QC (June 14-September 3, 2018). More than 40 Canadian artists are included in this exhibition which acts as a sweeping overview of contemporary output in Canada. 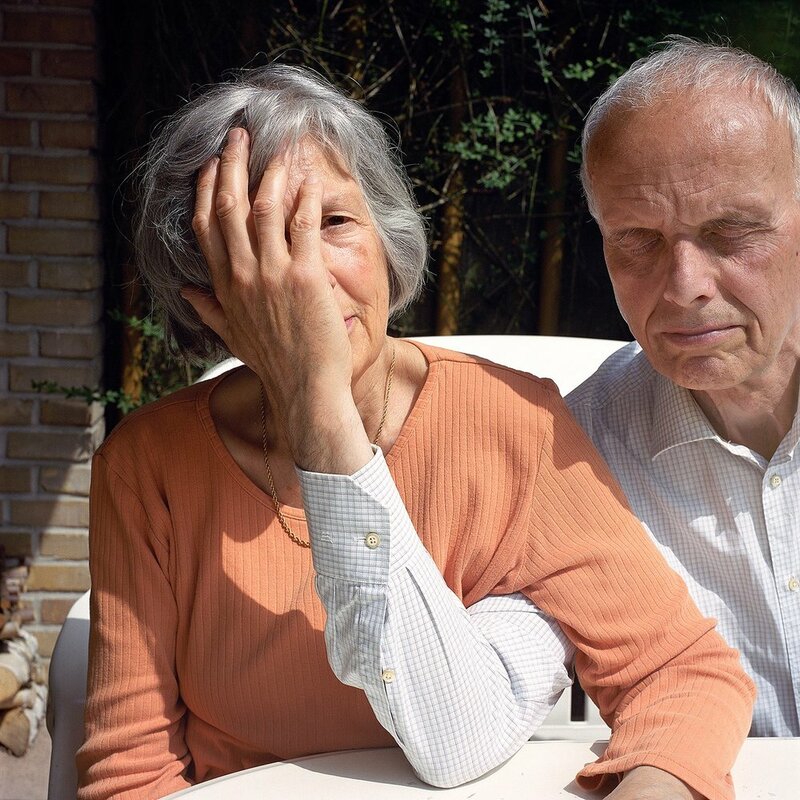 Congratulations to Birthe Piontek, who has received the 2018 Burtynsky Grant of $5,000 for her book project “Abendlied.” The jury considered many innovative and compelling book projects from across Canada. In the lead up to shows in Montréal and Vancouver, SCOUT Magazine interviews Paul Morstad on his work and life as an artist in “A Guided Tour Through the Alternate Universe of Local Artist Paul Morstad,” written by Thalia Stopa. 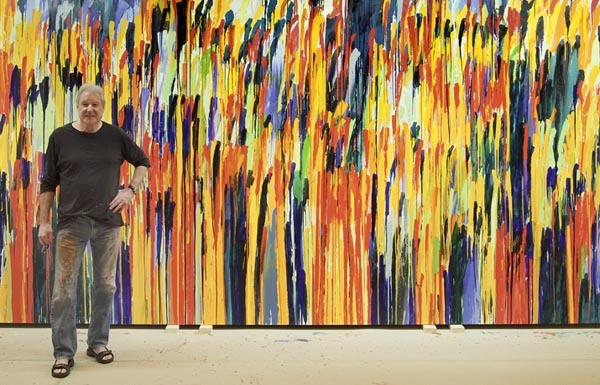 Congratulations to Pierre Coupey on his induction to the Royal Canadian Academy of Arts, taking place this weekend in Ottawa. Since 1880, the RCA has recognized and celebrated the achievements of Canadian visual artists and designers. James Nizam’s work is included in an exhibition at the Justina Barnicke Gallery at the Art Museum of the University of Toronto until May 26, 2018. 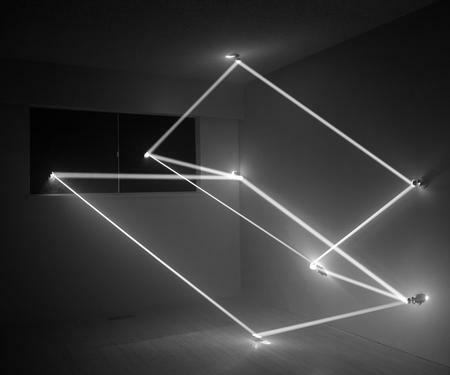 The Weight of Light is an exhibition curated by Darryn Doull and features Nizam’s sculpture “Vanishing Point” as well as photographic work from the Vancouver-based artist. Brendan Tang’s joint exhibition with Sonny Assu, “Ready Player Two,” is on display at the Yukon Arts Centre March 8 – May 26, 2018, along with work by Whitehorse-based artist Mark Preston. “Ready Player Two” combines elements from science fiction, comic book, and gaming cultures to consider how these forms alternately reinforce and transcend racial boundaries in youth culture. The Architecture + Design Film Festival this weekend, April 18 – 22, 2018 in Winnipeg, will be showing a documentary film by artist Toni Hafkenscheid. The work, called Relics of the Future, presents the world as Hafkenscheid saw it as a boy, filled with hidden stories behind iconic architectural achievements. His interests in futuristic architecture, such as Marina City in Chicago, the Gateway Arch in St. Louis and Habitat ‘67 in Montreal, take the viewer on a journey into the Relics of the Future. In January, Brendan Tang was interviewed by Claire Scherzinger for her podcast Overly Dedicated, a series featuring artists in Canada. In their 45-minute conversation, Scherzinger and Tang cover everything from Tang’s practice with ceramics to his interests in boardgames and science fiction. New work by Alex McLeod has been commissioned for UrbanScreen, the offsite programming venue of Surrey Art Gallery. A lens-based animation called PHANTASMAGORIA will be projected onto the west wall of Chuck Bailey Recreation Centre in Surrey starting on January 25, 2018 and continuing until April 29, 2018. The projection animation by Alex McLeod runs from 30 minutes after sunset until midnight, and is visible from the SkyTrain between Gateway and Surrey Central stations. Fei Disbrow is featured in SAD Magazine in an article that compares and contrasts her work to artist Jem Finer. Written by Sunshine Frère, “Speculators of the Final Frontier” contemplates the two artists’ approaches to time and space. 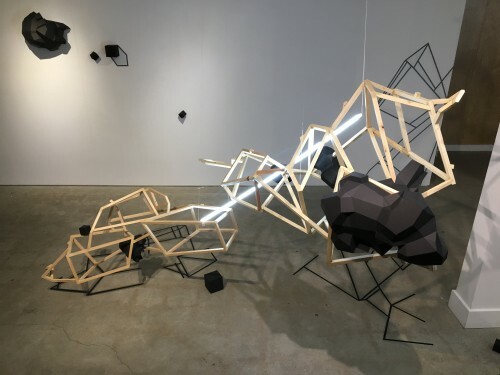 On January 11th, Brendan Lee Satish Tang opened a new exhibition titled meatspace at the Burrard Arts Foundation (BAF) Gallery in Vancouver following his residency as the Winter 2017 Resident Artist. The exhibition will be open from January 11 – March 10, 2018. 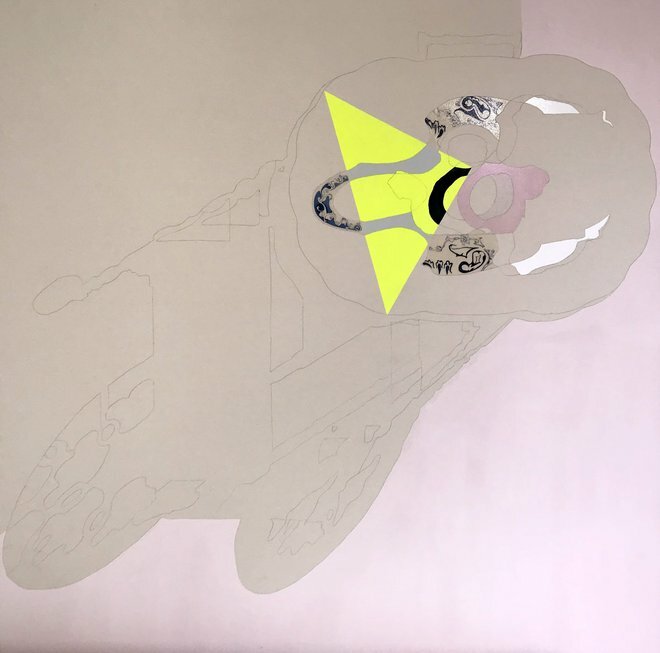 According to the BAF Insider blog, Tang took advantage of the residency to continue his work in “re-situating motifs from the decorative arts into new contexts”. His initial inspiration was the curvilinear cloud motif found in Chinese ceramics and scroll paintings, reminiscent of the French Nouveau style. “They make me think of carapaces shed by imaginary–and rather large–creatures.” Kevin Griffin has reviewed John Patkau’s sculptures for the Vancouver Sun. In the article he shares his interview with John Patkau on his intriguing creation process, which pushes steel past the point of failure into its “plastic” range that causes its shape to be permanently altered. As John Patkau says, art galleries are part of the public life of a city. 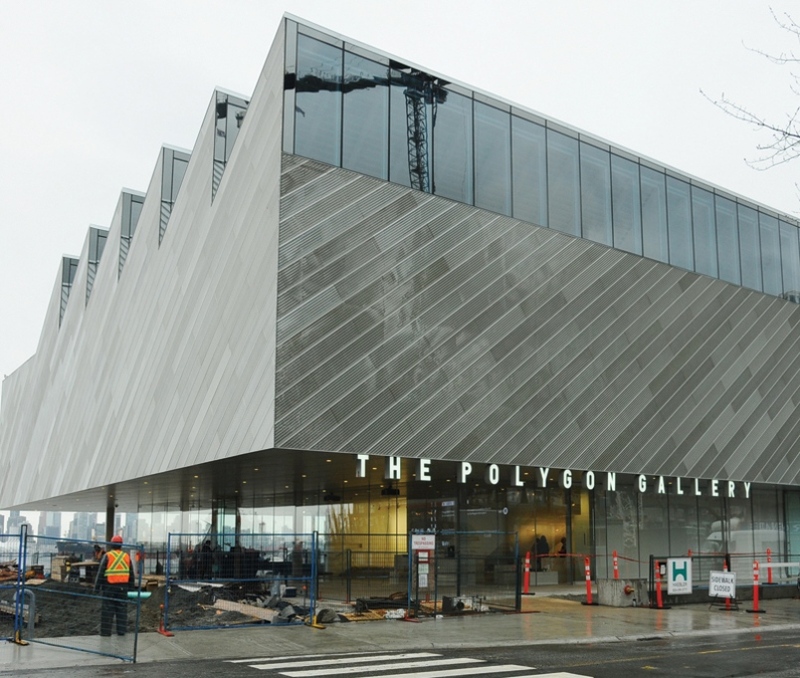 In a recent article in the Vancouver Sun, Kevin Griffin discusses the design of the new Polygon Gallery located at the foot of Lonsdale in North Vancouver with John Patkau. The gallery opened to the public on Saturday, November 18th, 2017. Congratulations to James Nizam, whose solo exhibition Stellar Spectra is currently on display at the REITER Galerie, Berlin (November 11, 2017-January 18, 2018). Stellar Spectra investigates starlight as a visual code that reveals as much about our present experience as the past. It is both a philosophical and technological experiment, unearthing equivalences in the makeup of the cosmos that suggest a perceptible pattern. James Nizam’s work is currently on display at Art Bermondsey Project space, an independent contemporary art venue in London. The exhibition, Canada Now – The Tip of the Iceberg (November 1–25, 2017) brings together 12 Canadian artists whose work compels their viewers to take a prolonged look to fully understand what is presented. The project is curated by Anaïs Castro, the director of Art Mûr Germany, as the second part of a two-part exhibition Canada Now. Western Canadian art blog and magazine Galleries West has published a descriptive review of Sara Robichaud’s exhibition at Gallery Jones Unapologetic- Romantic Notions of a Modern Woman (Oct. 13-Nov. 18, 2017), written by Portia Prieger. Pierre Coupey’s solo exhibition ACROSS | BETWEEN | WITHIN (October 13 – November 4th, 2017) at the Odon Wagner Gallery, Toronto, has been reviewed by Dion Kliner on New York City-based art blog Two Coats of Paint. Kliner describes Coupey’s paintings as “lush and wet, the paint’s viscous materiality so thinned that it runs down in rivulets creating a gravitational flow, making the paintings look as if they could slide right off their supports. Congratulations to Brendan Tang, who has received the Mayor’s Arts Award for Craft and Design in Vancouver for 2017. The Mayor’s Arts Awards recognize 25 of the “best and brightest” creative minds in the city, in a broad range of artistic disciplines from visual to culinary and literary arts. 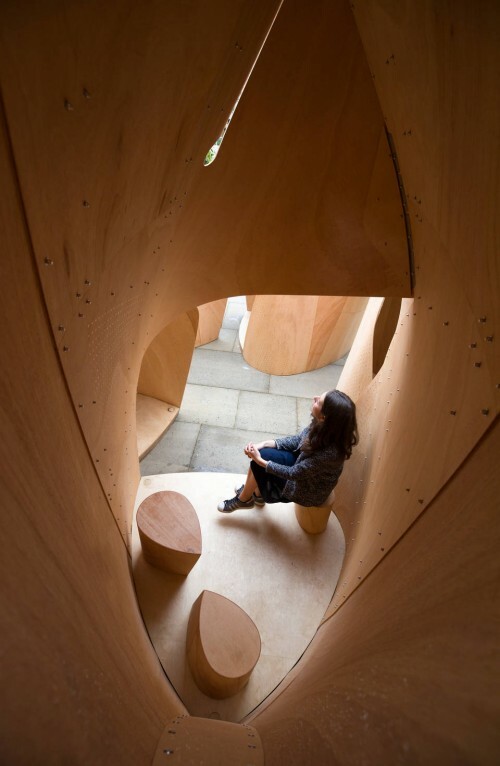 John Patkau’s Winnipeg Skating Shelters are currently on display in the courtyard at the Victoria & Albert Museum, London (July 15- November 12, 2017). The free exhibition, Plywood: Material of the Modern World, investigates the history of plywood techniques and applications. The Winnipeg Skating Shelters existed for one season on the iced-over Assiniboine river, Winnipeg, and have been reproduced with great care for the new V&A exhibition. Pierre Coupey is one of several artists whose work is on display at the Kelowna Art Gallery as part of The Big Picture, a group exhibition curated by Liz Wylie that runs from April 29 to June 25, 2017. The Big Picture brings together a selection of large-scale artworks from the gallery’s permanent collection, some of which have never been exhibited. Brendan Lee Satish Tang has been mentioned in recent press as a finalist for the Spanish fashion house Leowe’s inaugural Craft Prize, an award recognizing expert craftmanship from around the world. 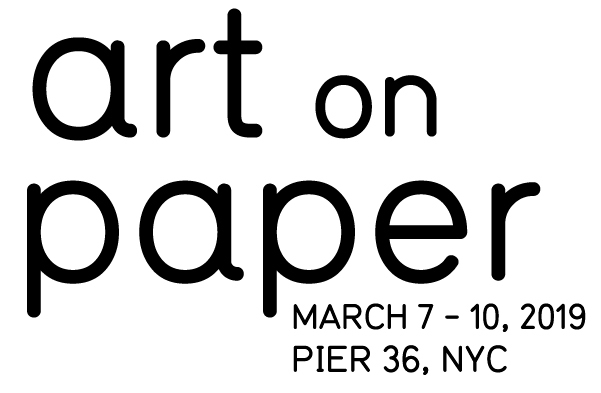 Tang’s work, along with the other finalists, is currently on display at New York Chamber gallery. 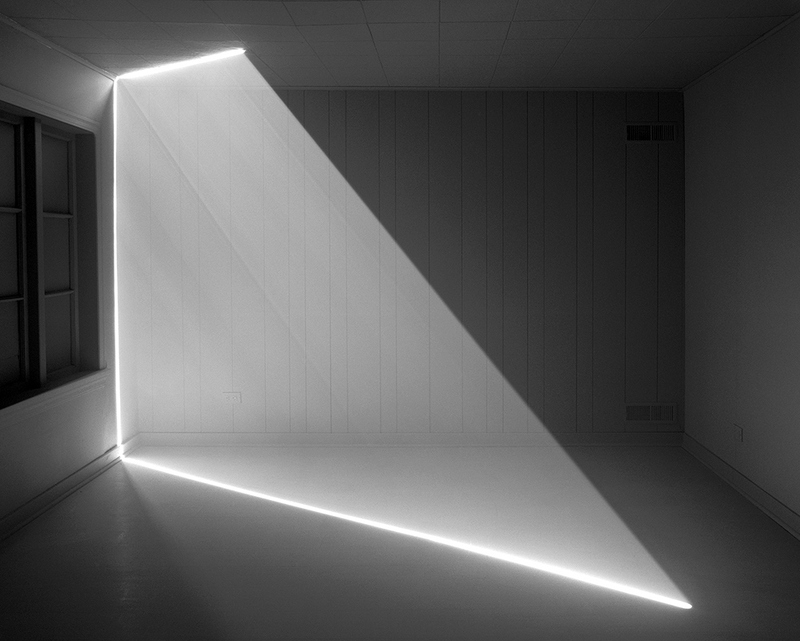 Blou In Art Info has published a recent Q&A with artist Erin O’Keefe on the influence of her background in architecture, her desire to investigate things “as they are,” and her interest in the visual illusions created with light and shadow in her work, written by Taylor Dafoe. Several of Danny Singer’s works are currently on display at the National Gallery of Victoria, Melbourne, as part of the NGV Festival of Photography. The exhibition includes some of the most challenging and exciting contemporary photography from Australia and around the world, including Elad Lassry, Sophie Calle, Paola Pivi, Pieter Hugo, Danny Singer, Ceal Floyer, Lucia Koch, David Rosetzky, Polly Borland, Adam Fuss and Thomas Demand. Work by Brendan Tang is featured in an upcoming exhibition Ready Player Two (May 25-September 3, 2017) at The Reach Gallery Museum in Abbotford, BC. 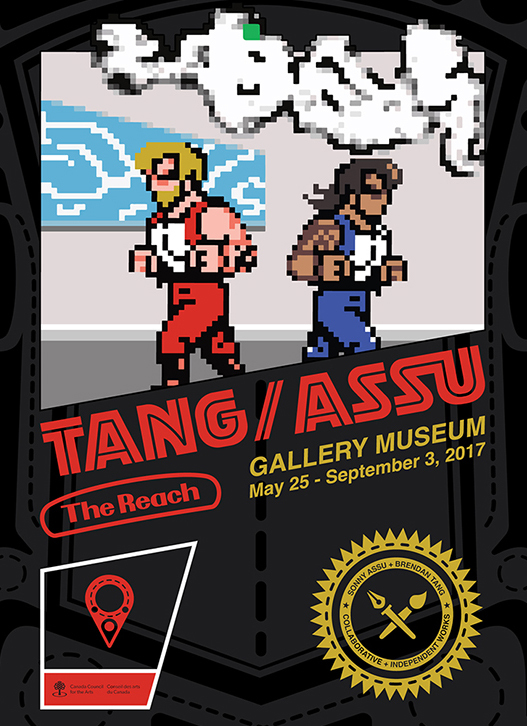 The exhibition presents collaborative and independent works by Brendan Tang alongside interdisciplinary artist Sonny Assu, combining elements from science fiction, comic book, and gaming cultures to consider how the forms alternately reinforce and transcend racial boundaries in youth culture. Congratulations to James Nizam who has been nominated for the Sobey Art Award 2017. Of twenty-five artists chosen from five regions in Canada, Nizam is one of five artists long-listed for the West Coast and the Yukon. The entire long list was announced by Canadian Art this week, presenting the public with the most exciting young Canadian contemporary artists to keep an eye on. The Sobey Art Award is widely recognized as the most prestigious national art award for artists 40 and under. The annual award, administered by the National Gallery of Canada, presents a top prize of $50,000, while awarding $10,000 to each of the four finalists. Works by the winner and the four finalists will be presented in a group exhibition from October 24- December 9, 2017 at the Art Museum at the University of Toronto.